Rincón de lectura · 5 de Febrero de 2018. 17:33h. Have you ever seen the guy of the picture? 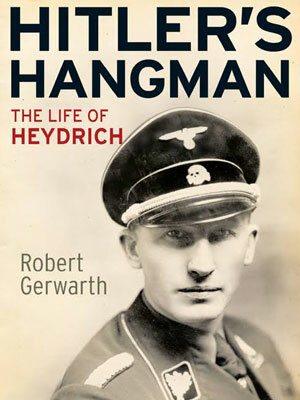 This is Reihnard Heydrich (1904-1942). The chief of the Reich Main Security Office (RSHA in German) and the dreaded Gestapo till his death. He was killed by two Czech resistents sent by the government in exile –and the British secret service-: Jan Kubis and Josef Gabcik.